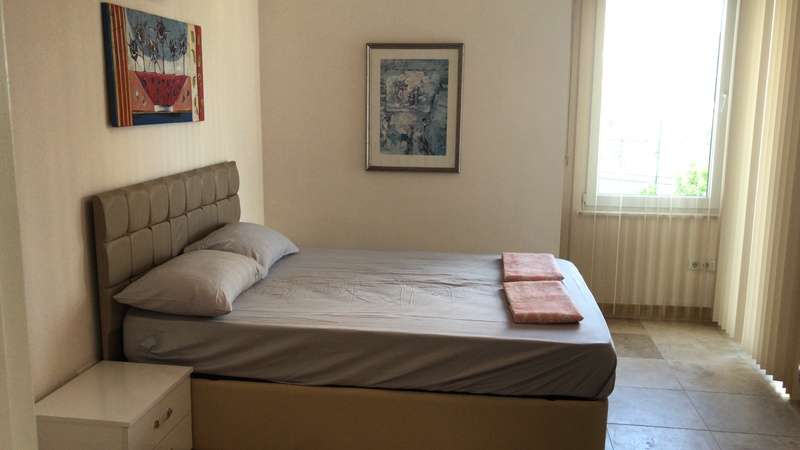 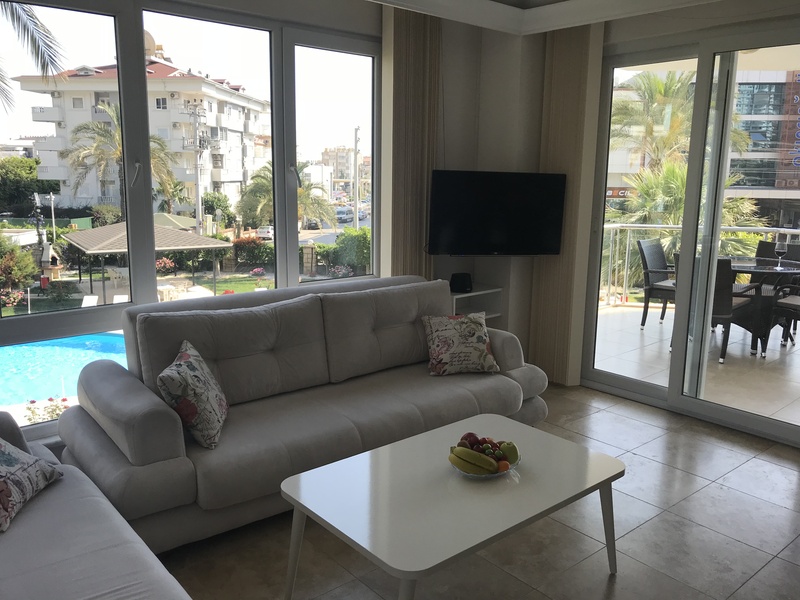 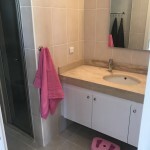 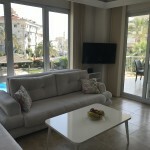 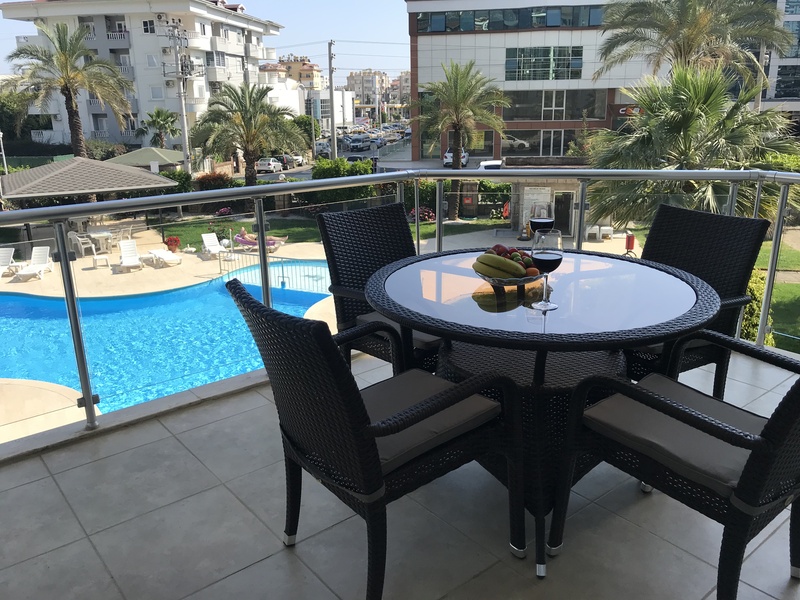 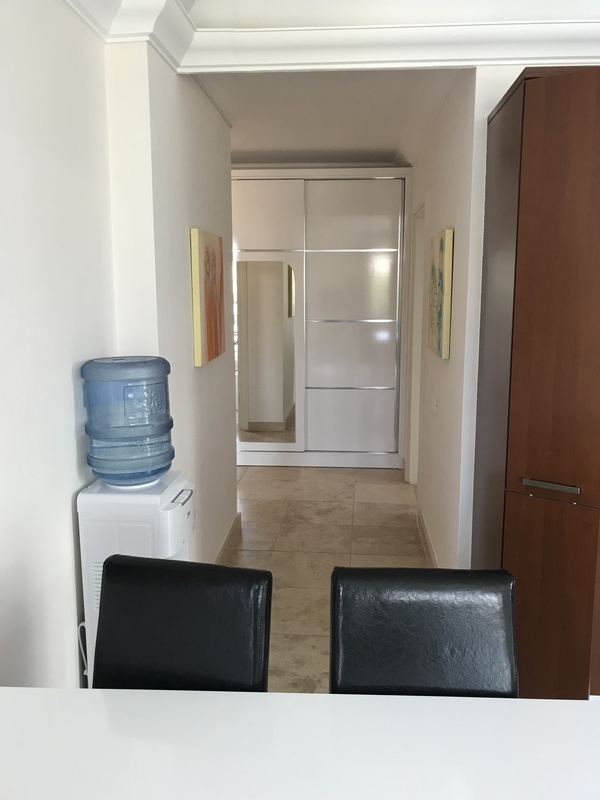 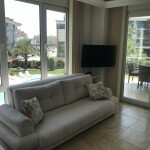 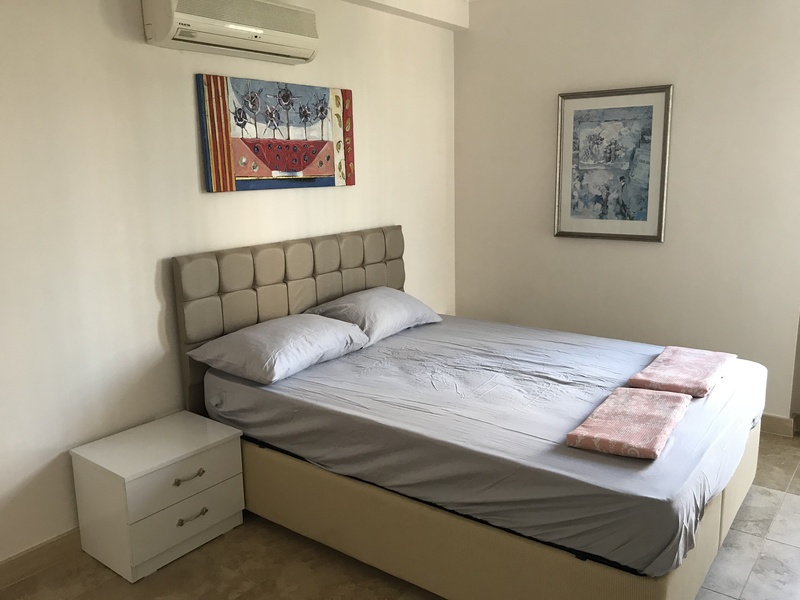 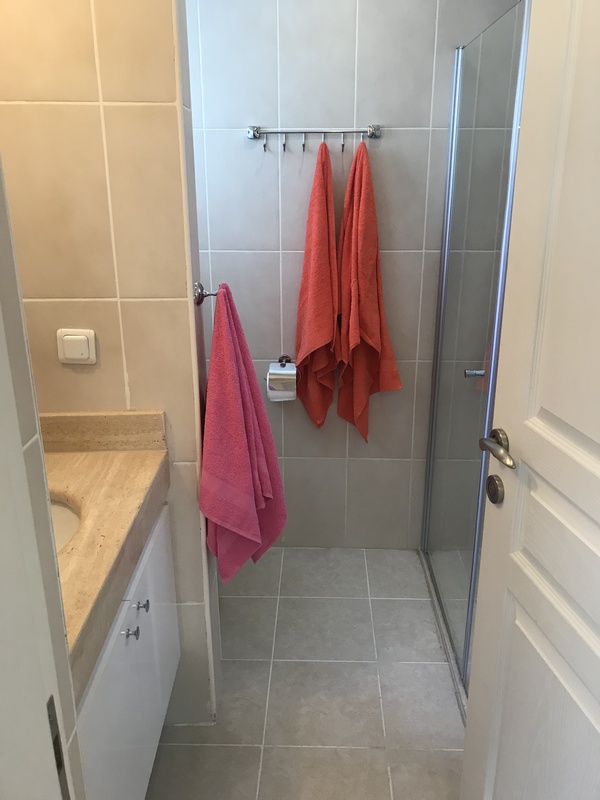 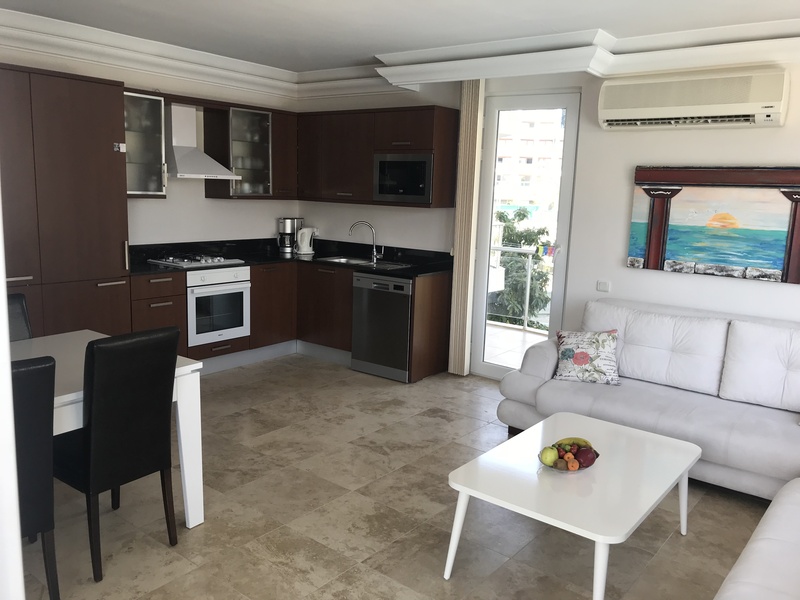 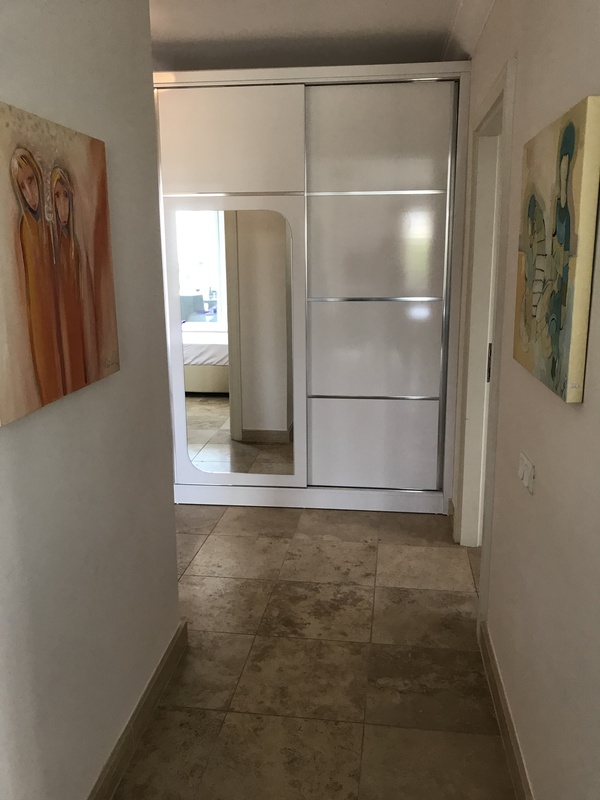 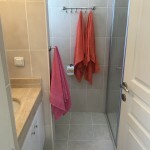 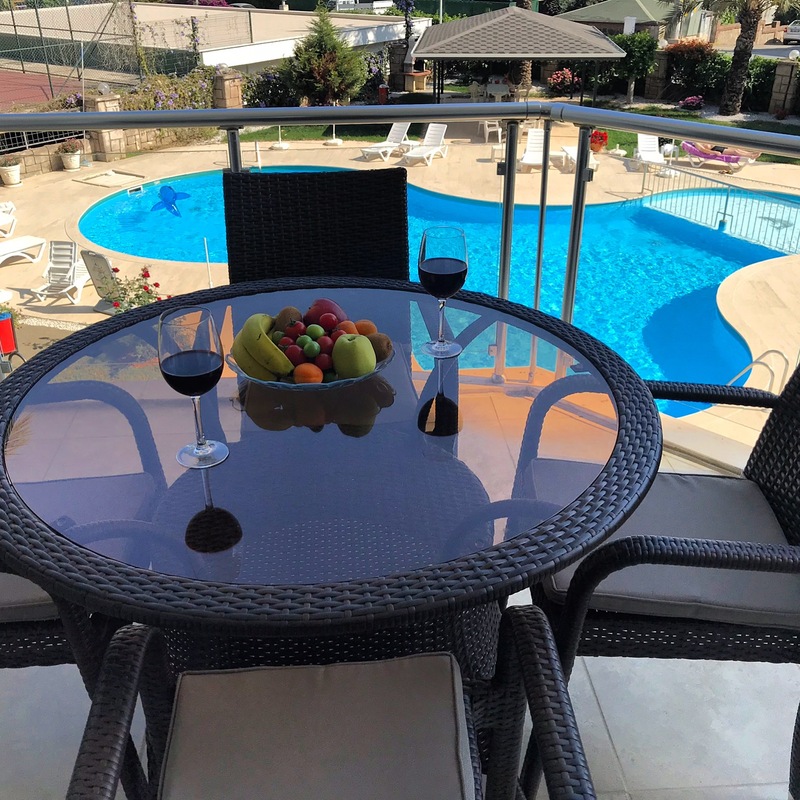 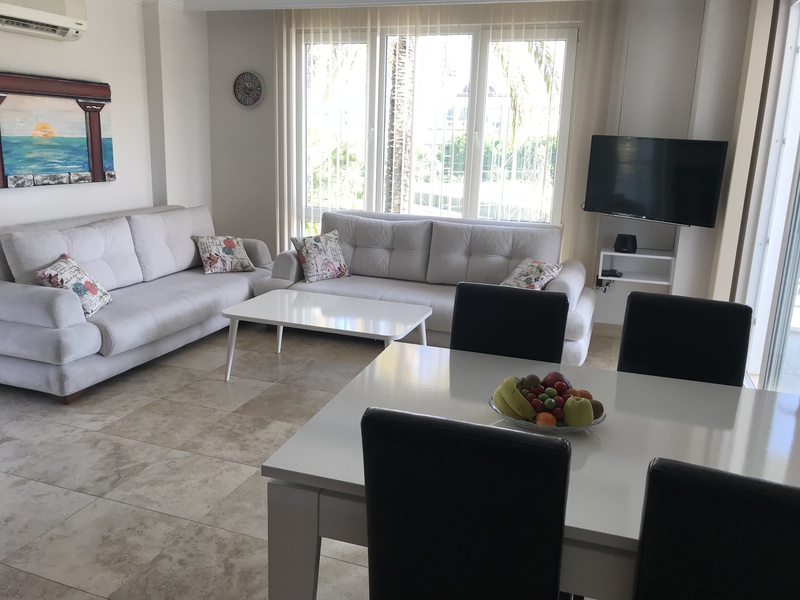 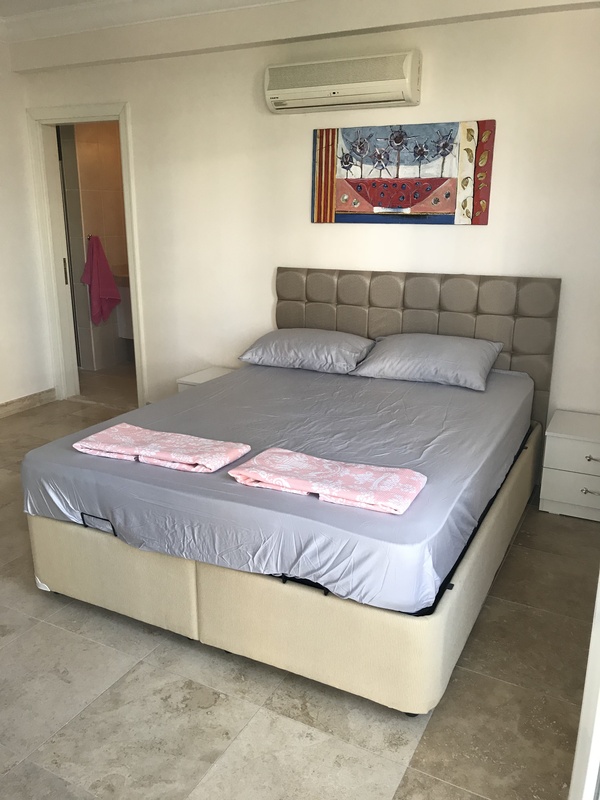 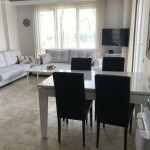 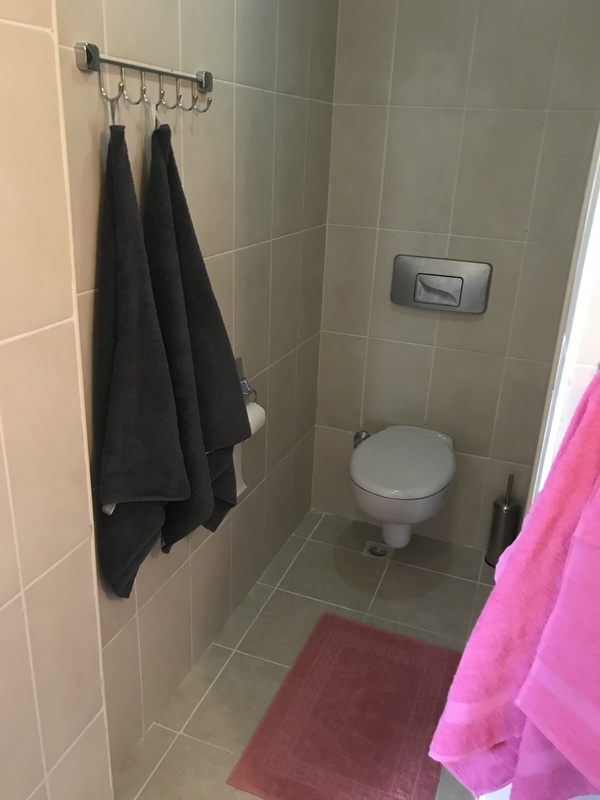 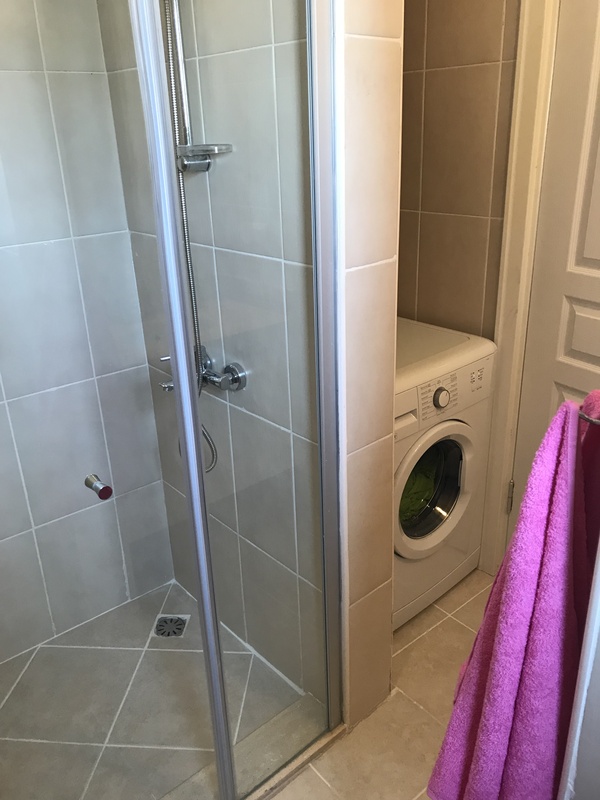 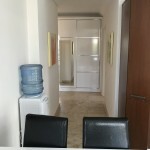 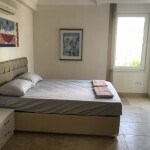 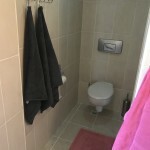 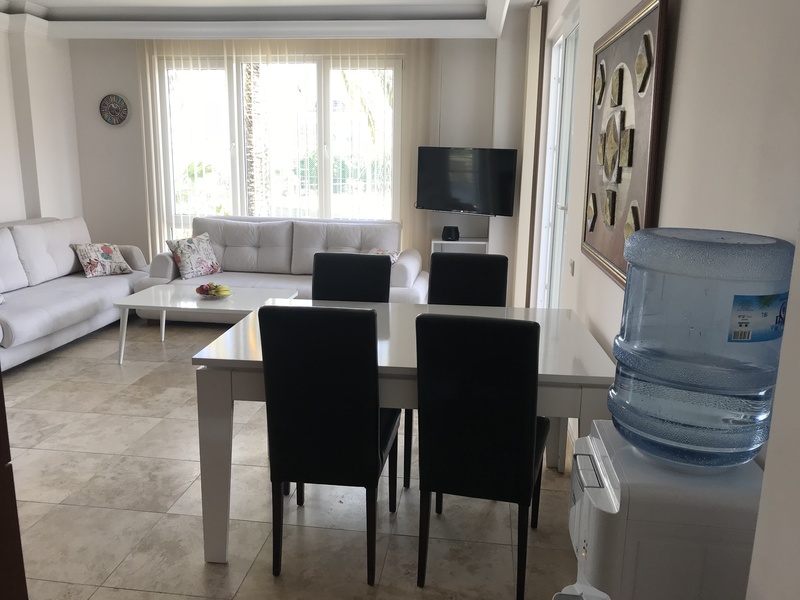 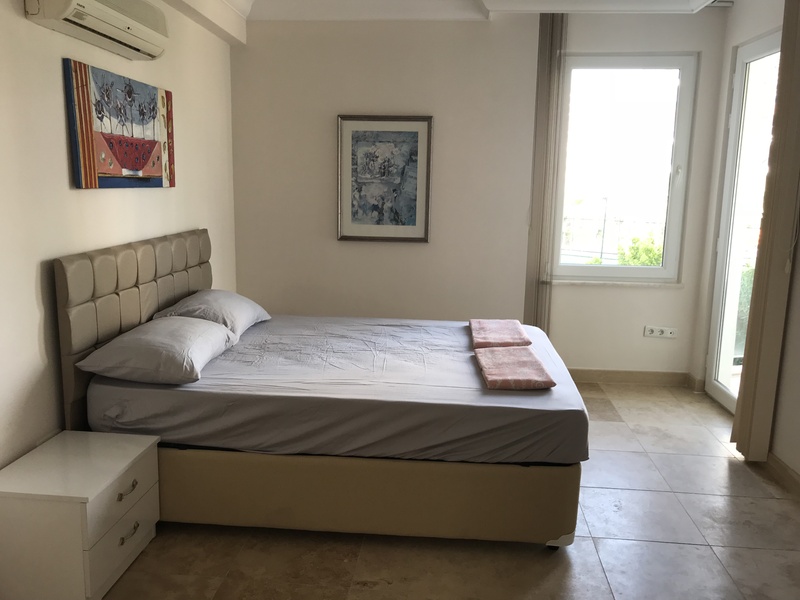 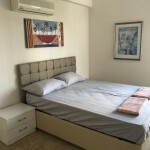 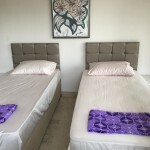 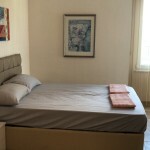 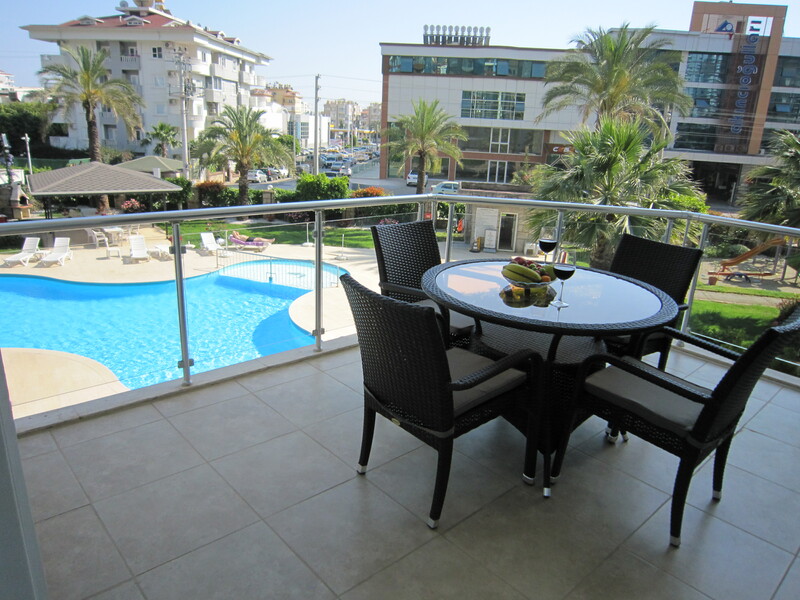 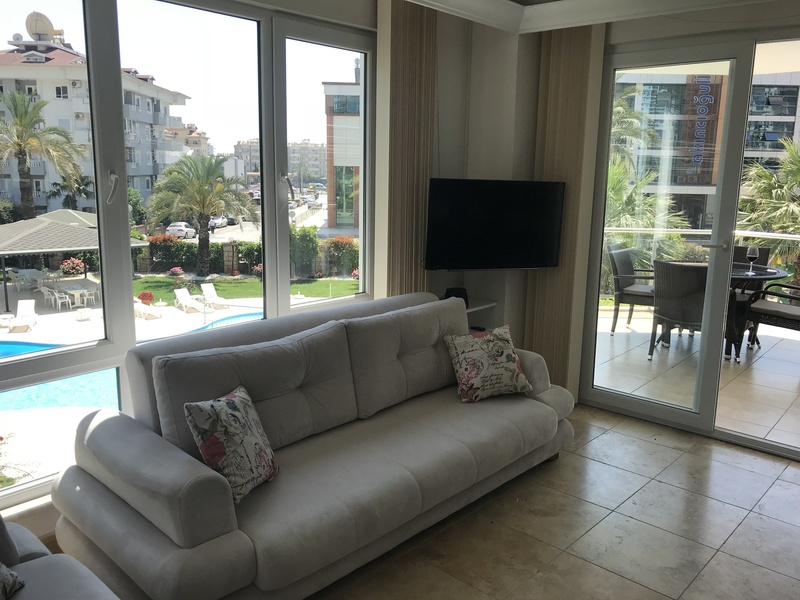 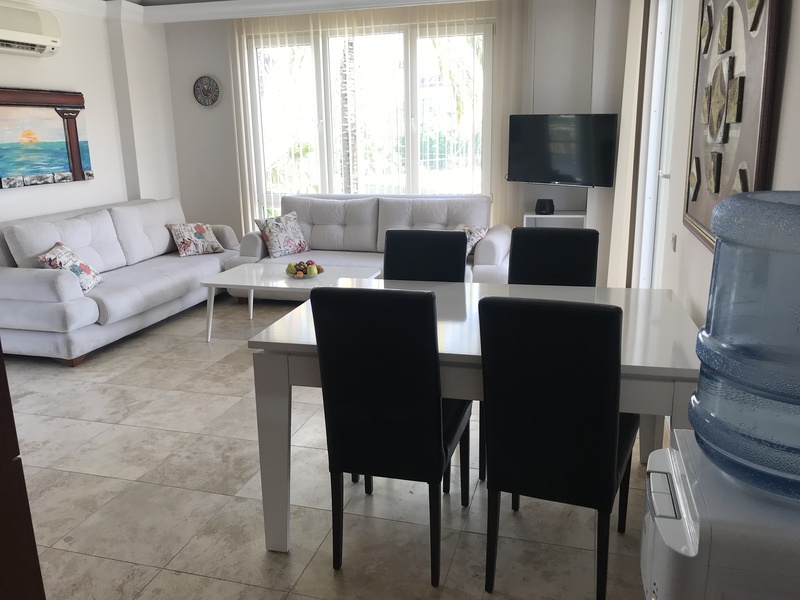 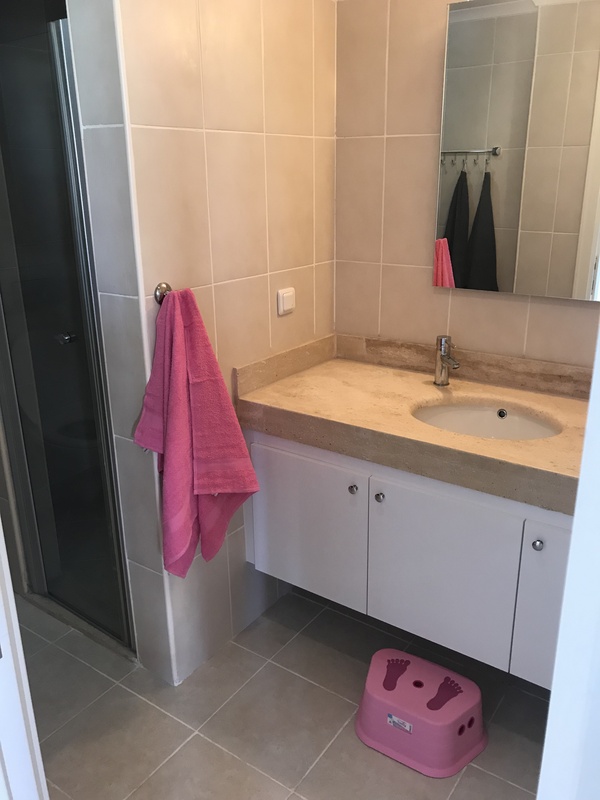 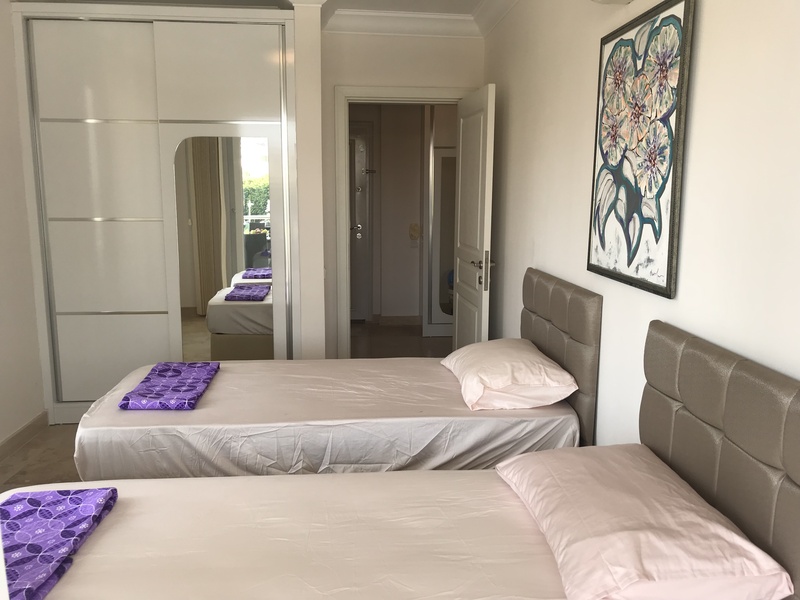 The apartment is 100 m² with 2 bedrooms, 1 large living room with combined kitchen, 2 bathrooms with shower and a balconie with outdoor furniture and pool view. 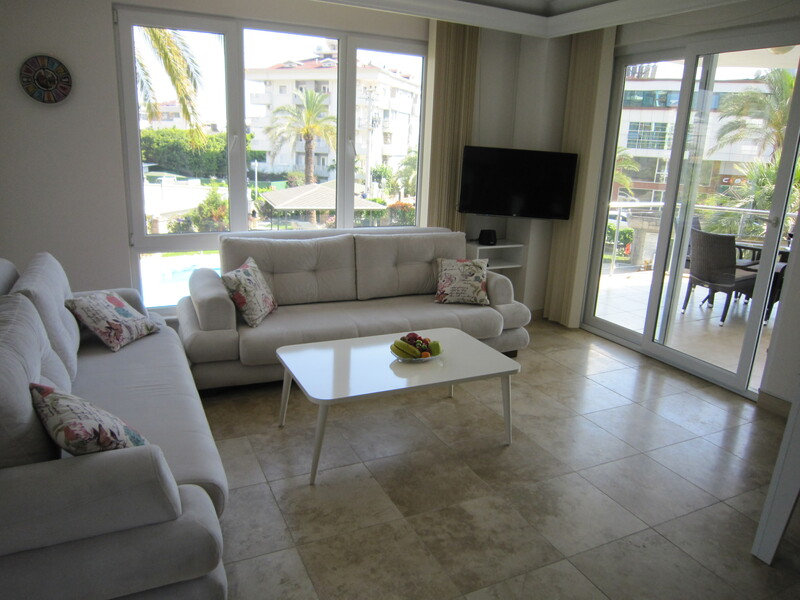 The apartment is on the second floor and there is an elevator. 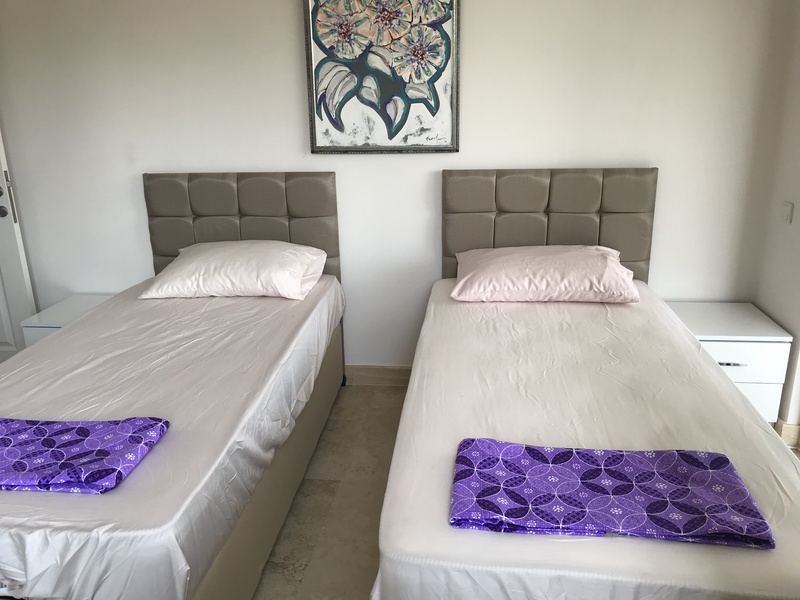 There are a total of 6 +1 beds, (2 kingsize beds, 1 bunk bed, 2 sofa beds + 1 travel cot for infants). 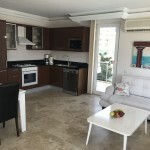 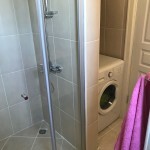 The apartment has a fully equipped kitchen, child’s chair, wireless internet, 3 air conditioners, washing machine, dishwasher, microwave, coffee maker, kettle, water machine for cold and hot drinking water, fridge, freezer, oven and stove, IPTV with Scandinavian TV channels, DVD player, bluetooth speaker, hair dryer, iron + ironing board, vacuum cleaner, tennis racket, bed linen, towels. 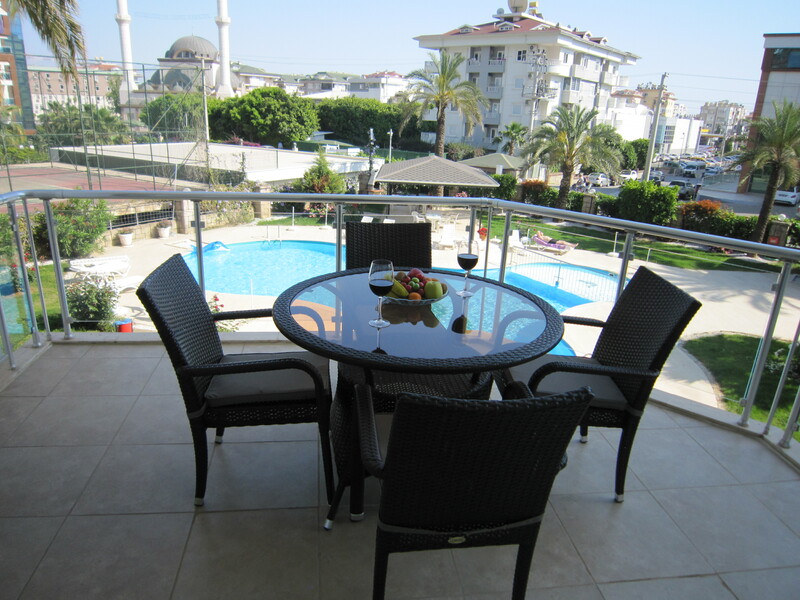 Across the street there is a big fitness center available. 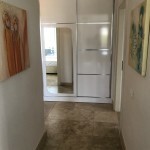 In the neighberhood there are restaurants offering home delivered food (the janitor can help to order). 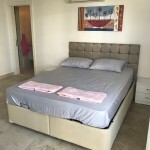 For longer rental period please get back with your proposal of price.